Words have influence. Words make or break businesses. Words sell your product, service, or expertise. 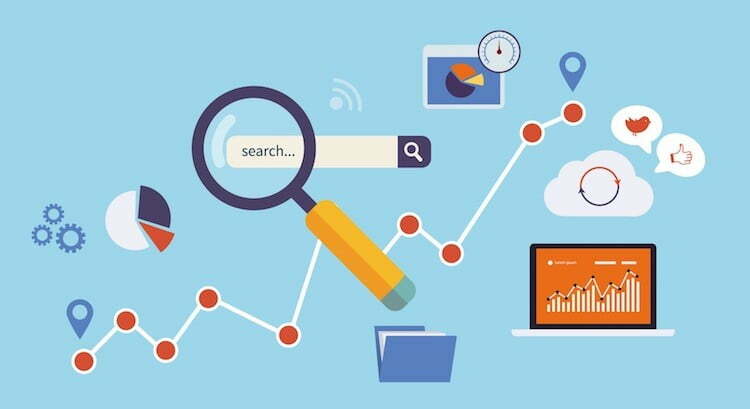 And without strong web content (aka words) that is search engine optimized (SEO), your site has a slim chance of getting the coveted spot. You know what I’m talking about. You know you want it: To land on the first page of Google search results for your target keywords. How do you get there? SEO copywriting. When you’re running a business, you have employees who crunch the numbers and present the facts to you so you are free to do the big-picture stuff. But what if you didn’t have a qualified numbers whiz managing your budget? What if your sales team wasn’t full of charming and persuasive talkers? Apply this same thinking to your website. Who’s doing the dirty work so your website and business get the attention they deserve? Once upon a time, having a web presence was the most important element of being relevant in your field and among your competitors. Now, having a good website – with customized writing – is essential to being a player at all. 1. You want to be Google’s BFF. You don’t want to show up on page five, not even page two, of Google search results. You want to be at the top of the first page of any Google search that involves your keywords. SEO copywriting helps you reach that pinnacle. 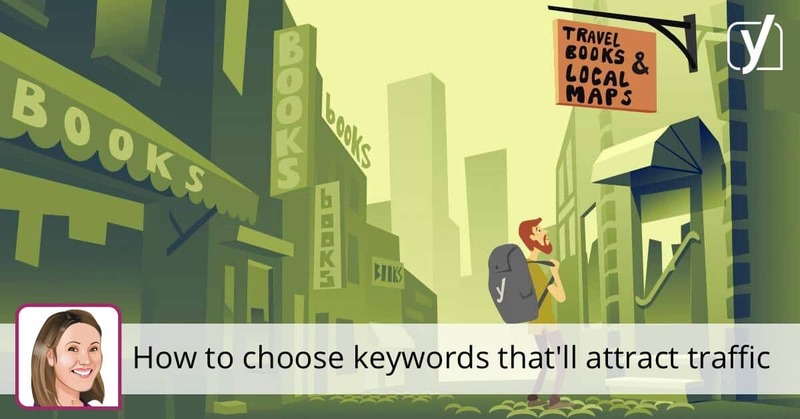 Keywords should logically appear in evergreen content like bios and your “about” page. A regularly updated blog allows you to pepper your site with even more keywords so you can rank for the biggies and the niche keywords. Plus, Google likes new content. They will reward you for new, original SEO copywriting. 2. You speak directly to your target audience. An attractive website is important, but your website is not made of images only. There are certain words and phrases that are essential to catching your audience’s attention. So, who’s writing that material? Do you have a dedicated copywriter who is knowledgeable about your audience’s needs (while being able to satisfy Google’s demands at the same time)? 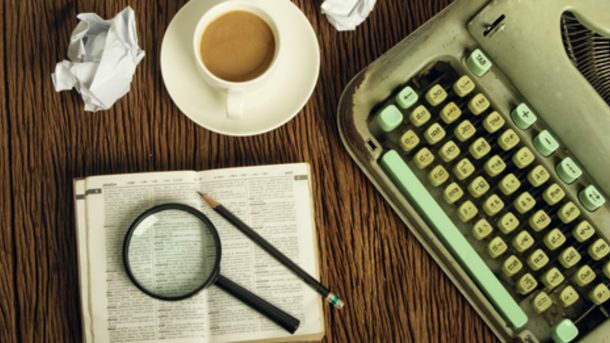 SEO copywriting ensures that your message is conveyed to your target audience in exactly the tone and language that will resonate, retain an audience, and keep them coming back for more. 3. You answer the questions who, what, where, when, and why. One of the most infuriating experiences when visiting a website is encountering a vague site that doesn’t make its people, offerings, location, and messages clear. Being clever is fun, but being clear and obvious is beloved by all. If your website doesn’t have the SEO copywriting that points people in the right direction immediately, your visitors will go elsewhere. From buttons to headlines to blog posts, every word counts. Every word matters. 4. You will be known for having quality content on your website. Your audience has needs, and if you answer these needs with content-rich copywriting, your audience will come to rely on you as a resource. Your website is, of course, a selling tool in and of itself, but it’s also the biggest opportunity to inform your followers about what you offer: ideally, information and expertise, for free. If they read, if they fall in love with your SEO copywriting, they will come. 5. You avoid being penalized by Google. Duplicate content is a major online problem. Some businesses purchase packages of pre-written content for their site and publish as-is, only changing out name and location. Big mistake. While this move might be easy and affordable and populate your site so you look legit, know this: Competitors are purchasing the exact same content package. And you will all be penalized by Google and kicked off good search results pages. Unique SEO copywriting will pay dividends. Never underestimate the value and power of the well-written SEO-optimized word. Grammatically correct sentences, proper punctuation, and good spelling are critical to position you as a business that pays attention to detail and respects perfection. But search engine optimized copywriting is just as critical. Your website – your business – is only as good as the words used to promote and explain your service, products, or expert position. Want to strengthen your website? Choose SEO copywriting. Your audience is smart, and they know genuine, original content when they read it. Engage your site visitors, speak directly to them through the written word.